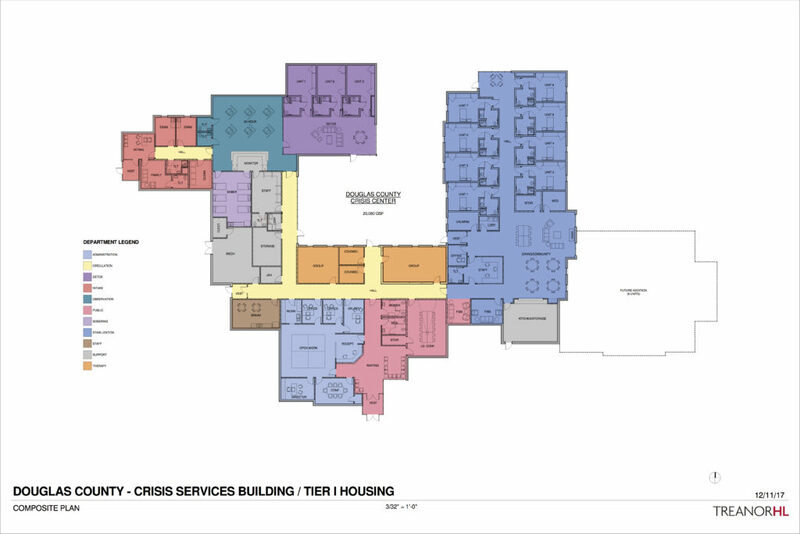 The plans for the proposed Behavioral Health Crisis Intervention Center include a sobering room and three-room, six-bed detox unit. The two substance abuse units are shown in purple on the left side of the drawing. An uninsured person looking for a place to get clean from drug addiction or alcoholism in Douglas County is probably going to be out of luck. Sandra Dixon, DCCCA director of behavioral health services, said her agency currently has the only beds in Douglas County available to the uninsured looking to get clean. Those detoxification beds are available only for female clients, she said. And, importantly, there is a grand total of two beds. A proposal by Douglas County to build a behavioral health crisis intervention center would address that need. Bob Tryanski, Douglas County director of behavioral health projects, said the crisis center would have an eight-room ward for those recovering from mental health crisis. 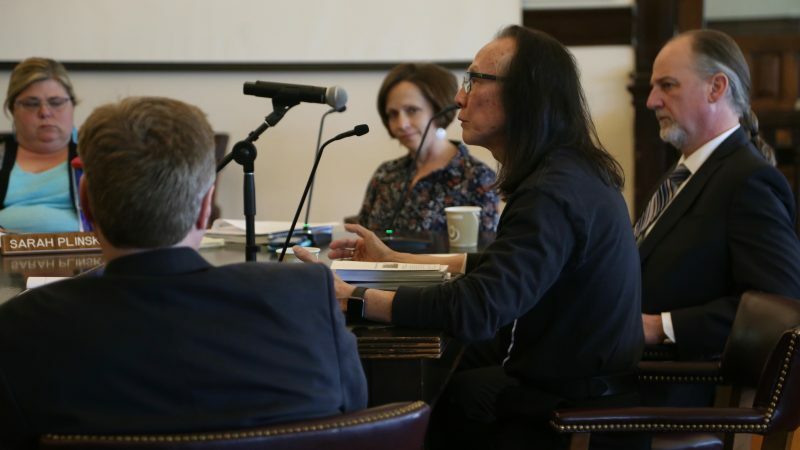 But in recognition of the complexity of the county’s behavioral health needs, it would also include a room with six sobering beds plus another six-bed detoxification unit, which could be expanded to eight beds, he said. The proposal is that the 20,000-square-foot crisis center be part of a behavioral health campus to be developed in the 1000 block of West Second Street. The Pinckney neighborhood site is across Second Street from Bert Nash Community Mental Health Center, 200 Maine St., and northeast of Lawrence Memorial Hospital. In addition to the crisis center, there would be housing on the campus available for those with mental health issues. That would include a 12-bed coed transitional group home and a 10-unit apartment complex. 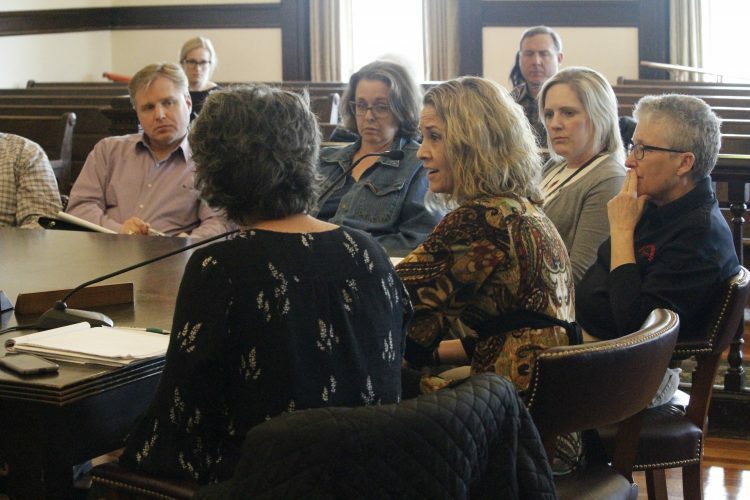 The Douglas County Commission will have a work session on the price tag of the crisis center and services associated with the behavioral health campus at 6 p.m. Wednesday, Commissioner Nancy Thellman said. Commissioners also will discuss the option of asking voters to approve a half-cent sales tax to fund the behavioral health campus and the $44 million expansion of the county jail. 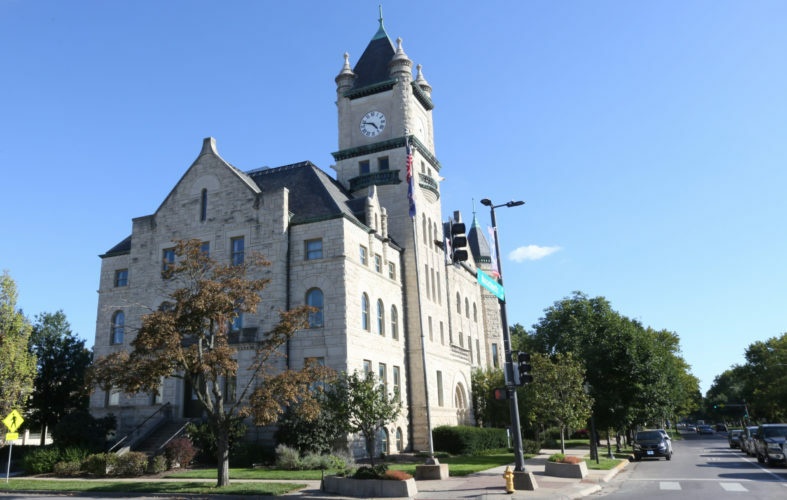 The commissioners’ goal is to have the language for a bond question or questions that would fund the two initiatives delivered to Douglas County Clerk Jamie Shew by the end of January. The sobering room and detox unit reflect the county’s effort to include as partners agencies involved with behavioral health services in the crisis center. 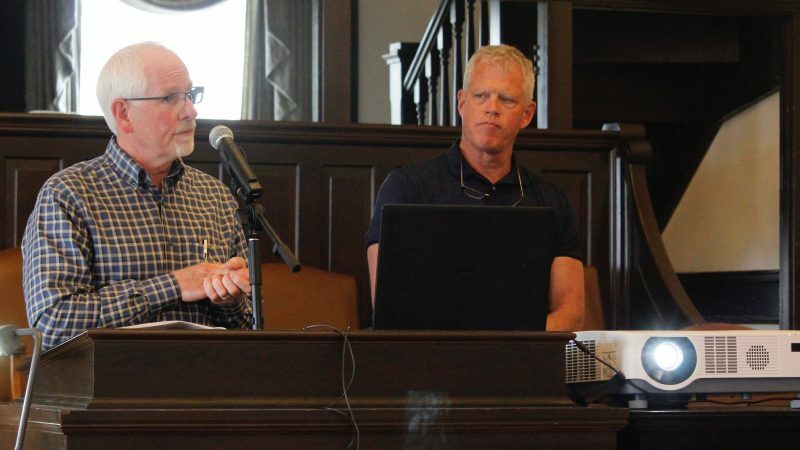 Heartland Regional Alcohol and Drug Assessment Center will staff and manage the sobering room, and DCCCA will be in charge of the detox unit under contractual arrangements with the county, Thellman said. The county and its partners are now looking at opportunities to cut costs at the crisis center through sharing nursing and other personnel needs, she said. The purpose of the sobering room is suggested by its name, Tryanski said. It would get intoxicated individuals off the streets and into a monitored safe room. It would accomplish that at a location where emergency services would be nearby should they be needed, he said. 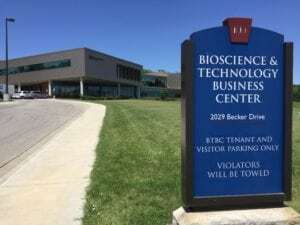 Once the individuals were sober and ready to leave the facility, Heartland RADAC would share information on the availability of further substance-abuse treatments, Tryanski said. The recliners in the crisis center’s planned relaxation lounge would be available for those needing a bit more time to recover, he said. 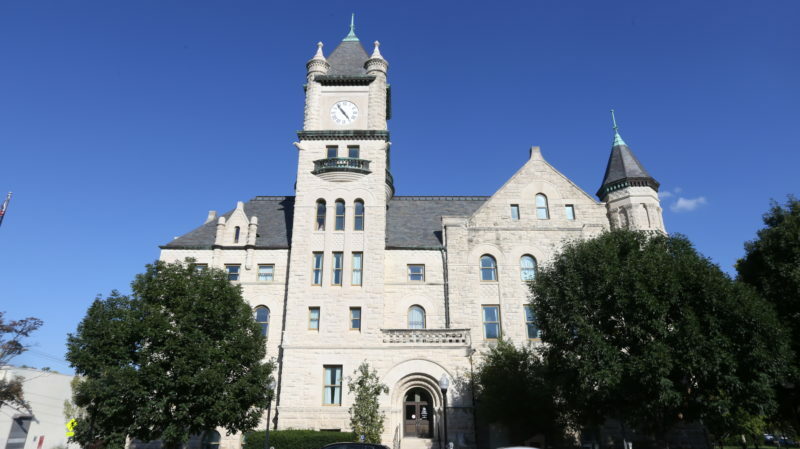 During a presentation on the crisis center last month to Douglas County commissioners, Jason Hess, Heartland RADAC executive director, said the Kansas City, Kan.-based regional nonprofit agency did more than provide the drug and alcohol assessments implied in its name. It also arranged access to substance-abuse programs and provided clients pre-treatment care coordination while they waited to enter treatment programs. The agency would offer its services to those passing through the sobering unit, Hess said. The crisis center’s detox unit would be one of those next-step treatment options, Dixon, of DCCCA, said. There are three types of detox, and DCCCA would provide two of them at the crisis center, she said. Medical detox is a treatment associated with a drug overdose or alcohol poisoning, and it is only offered at hospitals, Dixon said. Lawrence Memorial Hospital will continue to provide the medical detox it now offers, she said. The two- to four-day medicine-assisted detox uses prescribed drugs to ease the symptoms of withdrawal and the craving for a drug. Dixon said medicine-assisted detox requires that a nurse be on-site to monitor patients around the clock. There is currently no clinical setting in the county offering medicine-assisted detox to the uninsured, she said. Social detox, which also has stays of from two to four days, provides patients a safe, supportive environment to get clean while under observation. Dixon said patients’ vital signs are monitored and patients are fed and kept hydrated. The only social detox option available before Jan. 1 to the uninsured in the county was the two beds DCCCA offered female clients, she said. The Douglas County Commission approved $150,000 for 2018 to fund a program that allows DCCCA to place clients in the unused social detox beds in Shawnee, Johnson and Wyandotte counties, she said. The crisis center detox unit would allow residents to get that same treatment sooner and closer to their homes and families, Dixon said. An advantage that DCCCA brings to the crisis center detox unit is its experience in obtaining the needed license from the state, Dixon said. The agency has secured licenses for its two-bed unit in Lawrence as well as an eight-bed unit in Wichita, she said. DCCCA plans to work with a western Kansas partner on the license for the medicine-assisted detox component. DCCCA would maintain its license for its current two-bed unit as an overflow option once the crisis center opens, Dixon said.